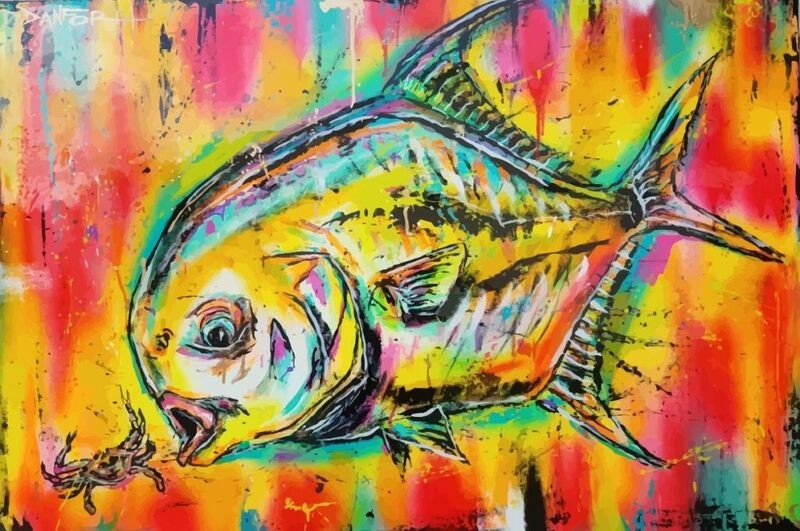 I am a salt guy at heart, having grown up on the ocean, but currently I am traveling the U.S.A. on a year-long tour with my art booth, visiting fishing shows and fly-fishing expos. This allows me to learn other fishing styles on the other end of the spectrum. One month, I could be steelheading in in the snow up north, the next in the marsh chasing redfish, or back home pulling snook out of the mangroves. Every new city I go to, I usually meet new friends that are fishy, and I get to experience their local waters and fishing scene. 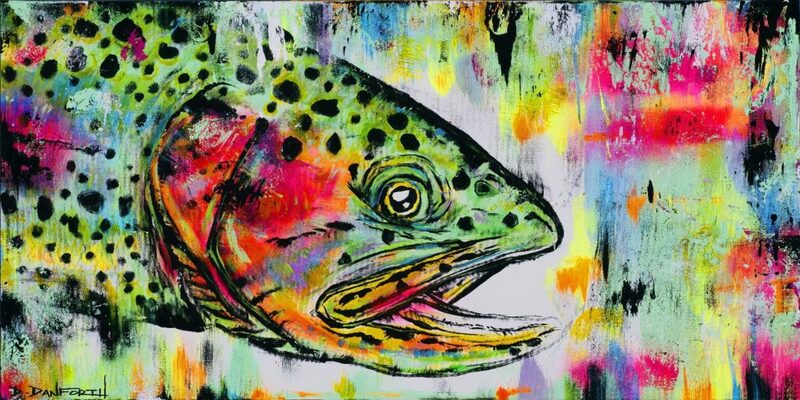 Adapting to paint all species of fish, and learning how to create flies for different environments keeps you on your toes. 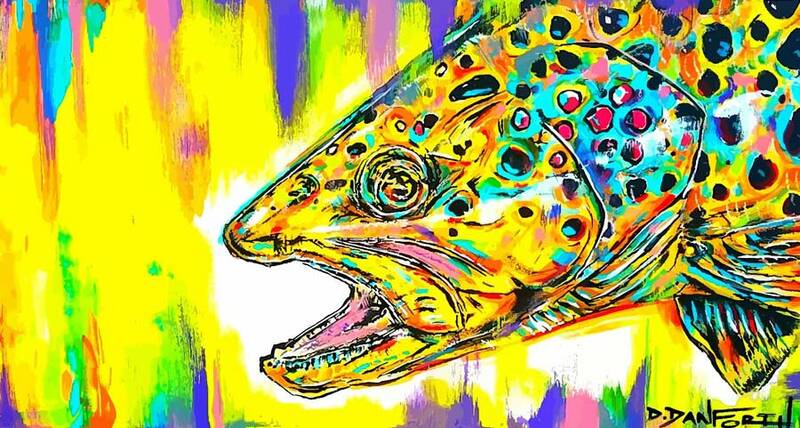 Fly fishers are all a little crazy and fun, and while we may have different waters or approaches to the sport, in the end we are all chasing the same thing.